Soft, chewy, peanut-buttery. That’s what these peanut butter cookies are made of. I came across this recipe on Blissful Basil and couldn’t wait to give them a try. I love the simplicity of the ingredients. 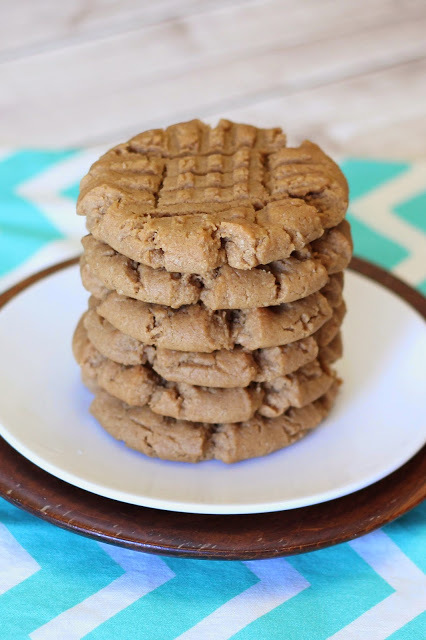 All pantry staples and together they create the perfect soft peanut butter cookies. I swapped out the water for unsweetened coconut milk because, well, I always bake with my So Delicious coconut milk. I must warn you. This recipe only makes 18 cookies. That may sound like just enough, but trust me when I say they will not last long. They are really the peanut butter cookie you dream about. How could something so amazing be gluten, egg, dairy, corn, and soy free? Magic. I’m grateful for allergen-free recipe magic and for the deliciousness of these cookies. Preheat oven to 350 degrees. Prepare baking sheets by lining with parchment paper. Sift together oat flour, baking soda and salt. Set aside. In large mixing bowl of stand mixer, cream together peanut butter and brown sugar for 1-2 minutes. Add vanilla and beat until combined. While mixer is on low, slowly add oat mixture. Mix until dough becomes crumbly. Add coconut milk and mix until just combined. Roll heaping tablespoon-size scoops on cookie dough into balls. Place dough onto baking sheet and flatten by pressing with tongs of fork, creating crisscross pattern. Bake cookies 8-10 minutes until golden brown. Allow to cool on pan for 2-3 minutes before placing on cooling rack to cool completely. 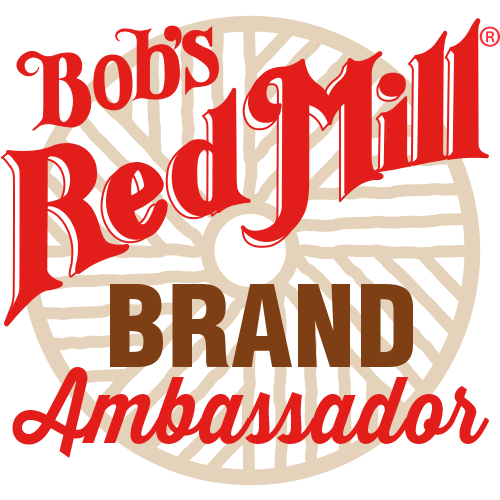 *Blend about 1 cup certified gluten free oats in high-powdered blender on high until fine oat flour has formed. Measure out 3/4 cup of oat flour. Recipe adapted from Blissful Basil. You read my mind, as i was just looking on Pinterest this morning for an oat flour and natural peanut butter cookie! I finally found it on Blissful basil, but if I had just read my email first, I would have found that you just sent this out yesterday! Anyway, I can report that these are delicious! My peanut butter did require stirring, but it worked great, and also, I used vanilla almond milk-I like the coconut milk idea, also! My daughter loves these, and the rest were sent in a care package to my son at college. Thank you! These cookies are delicious! We had to resist eating the whole batch straight from the oven! I substitued sun butter for the peanut butter because my son is also allergic to peanuts and tree nuts. We love your recipes and make many of them very often! Thanks! 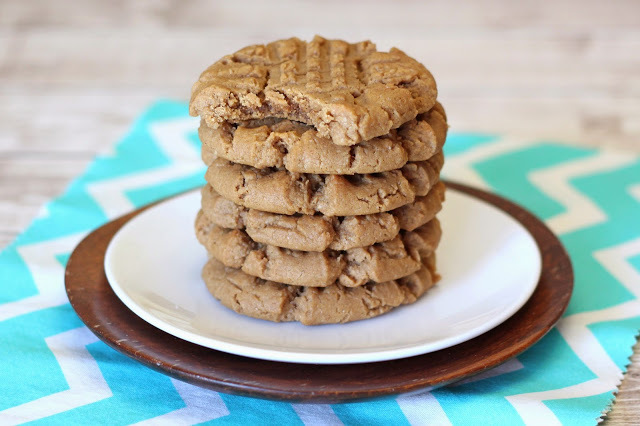 I was looking to make homemade nutter butter cookies–these worked great with peanut butter icing in the middle! I doubled the recipe and used a teaspoon cookie scoop, hoping they’d go further. 24 hours later only 4 of the 33 sandwiches remain.